Get ready to start your engines again as we bring you all the action clips for the recently released Kamen Rider Drive Saga: Kamen Rider Mach & Kamen Rider Heart movie so let's start at the Heart segment! 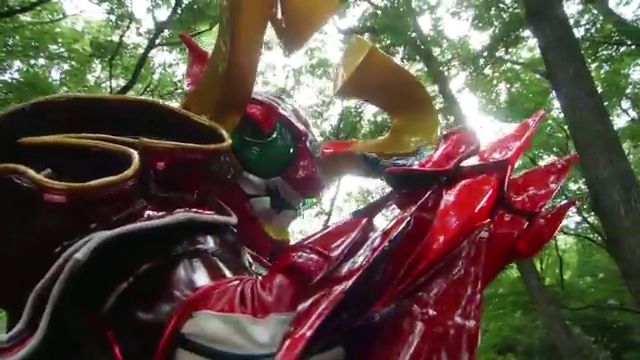 Stay tuned for the second batch of clips featuring the Kamen Rider Mach segment after we finish uploading the videos. The ending is so HEARTwarming.